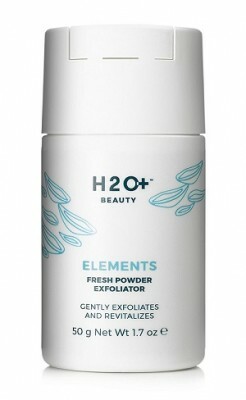 H2O+ BEAUTY is a skincare brand that keeps its ingredients simple without much complication. It has discovered the maximum potential of pure water which is capable of maintaining required moisture in skin. H2O+ BEAUTY uses creative and innovative formulas to find out more effective and efficient products to cater all the beauty concerns and needs. It reached its fame through its most successful idea of utilizing the hydrating power of pure water using the latest skin care technology.